Every adventure starts with a single step. 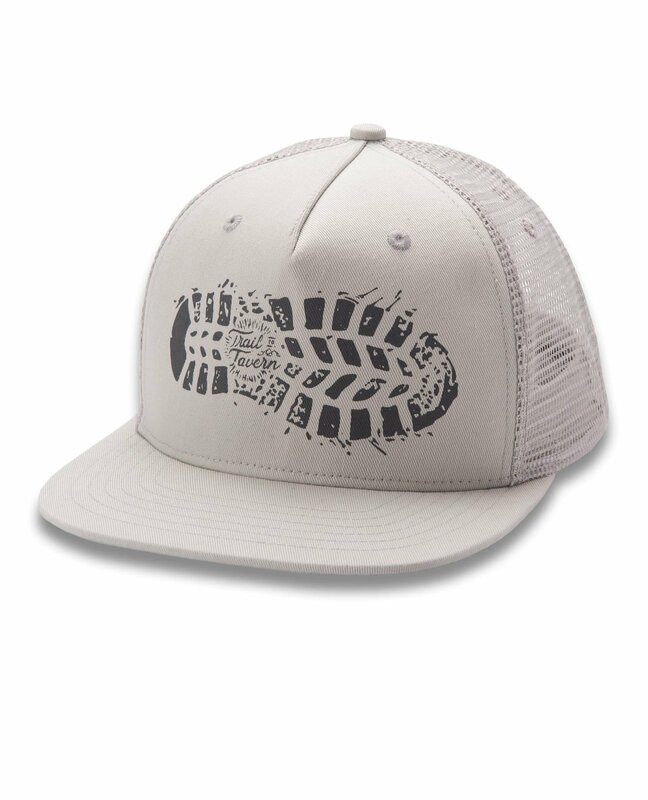 Pay homage in The Adventuremobile Trucker hat. If the Adventure fits, wear it. Made from 100% organic cotton fabric and 100% recycled polyester mesh!